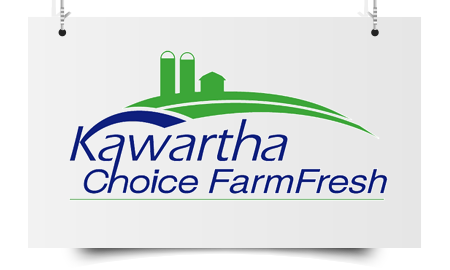 In Kawartha Lakes fresh, local food and the do-it-yourself culture is in our roots. With 6 farmers' markets throughout Kawartha Lakes, you will easily find a bounty of locally grown fruits, vegetables, and meats as well as crafts, baked goods, preserves, and much more. The beauty of shopping at a farmers' market is not just in the freshness of the products but in the opportunity to interact with the growers, bakers, farmers, craftsmen and artisans who bring their products straight from their fields and workshops to your shopping basket.